If you could decide, how would you allocate public funds for sports? In the heady days after Joseph Schooling’s Olympic 100m butterfly gold-medal win, some wondered out loud whether he had received any financial support from the government. 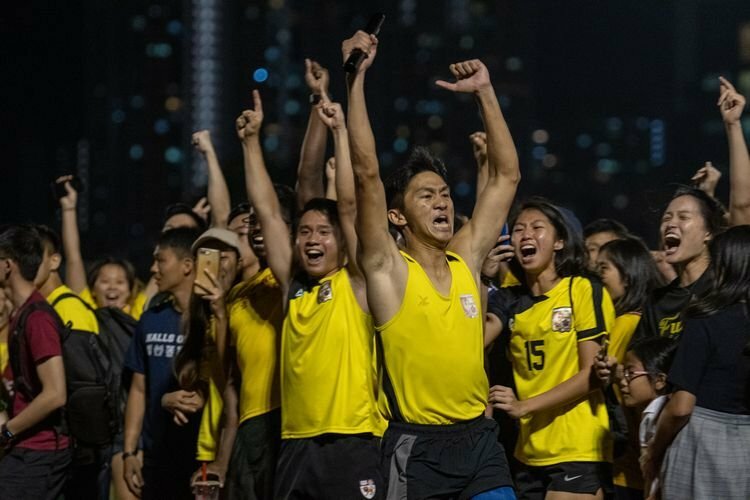 The general public does not get excited about sports policy and planning, so most probably did not read about the Sports Excellence Scholarships (spexScholarships) that have been given out to elite Singaporean athletes since 2013. In a September 2013 story we did about the first batch of 66 spexScholars, a certain Joseph Isaac Schooling was one of the 66. We shared that 2013 story again on Facebook on August 15, 2016, during Schooling-mania week, and the story reached over 41,000 people. It was probably news to some out there. 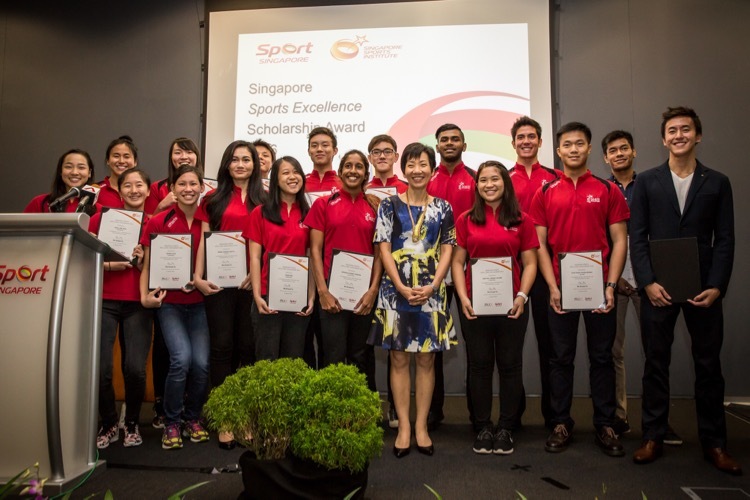 Paralympic swimmers Yip Pin Xiu, who won two gold medals, and Theresa Goh, who won a bronze, are also spexScholars. How much money is being spent on the spexScholars? “The Government has committed over $40 million over five years starting from 2013 for spexScholarships, which is the pinnacle level of support for our national athletes. 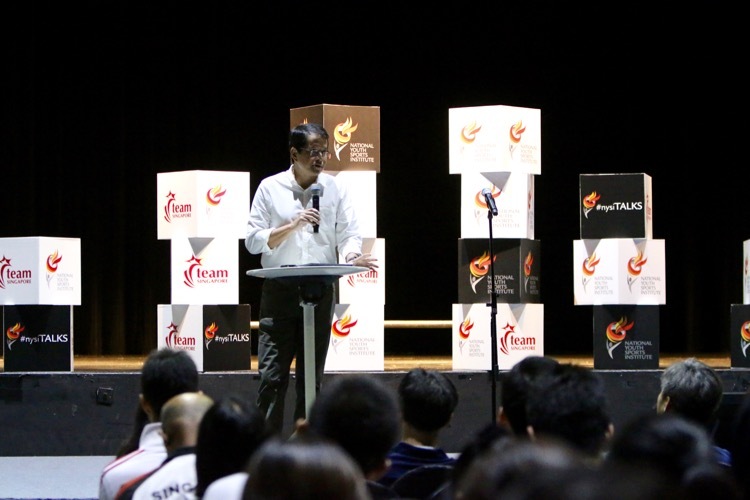 There are currently 69 spexScholars from 16 sports, including eight from disability sports,” wrote Grace Fu, Minister for Culture, Community and Youth, in an article for Red Sports. Out of the 69 current spexScholars, 14 qualified for the Olympics and seven for the Paralympics. The $40 million for spexScholarships is part of the $60 million. 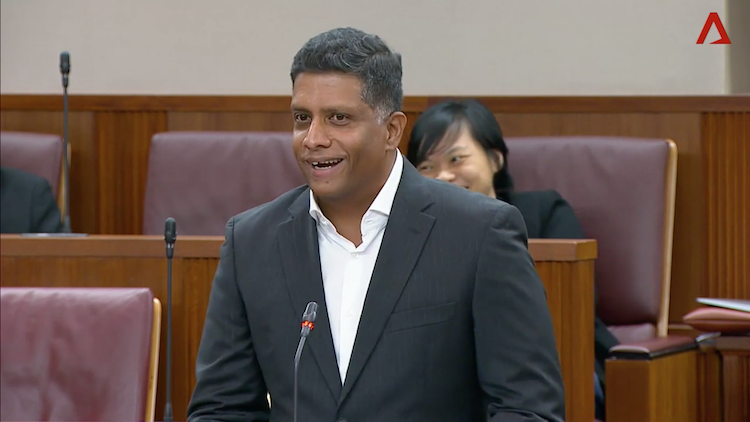 To put that $90 million in perspective, Sport Singapore, the government agency under the Ministry of Culture, Community and Youth (MCCY), has an overall operating budget of $246.57 million for the 2016 financial year. Singapore consumers will be paying $408.8 million, or $136.3 million per year, for the privilege to watch the English Premier League (EPL) on cable for the next three years. That is the amount SingTel is reportedly coughing up for the right to broadcast the EPL. How many elite athletes benefit from this high performance system? There were also comments that the government should have done more for the Schooling family who were reported to have spent over $1 million of their own money in their journey to Olympic gold. British swimmer Adam Peaty, who turns 22 at the end of this year and is about six months older than Schooling, was the first British swimmer to win a swimming gold in 24 years. Peaty, talent spotted at 14, managed to get a grant of £15,000 (S$27,000) in 2012 from UK Sport, which in turn gets most of its funding from the British National Lottery. 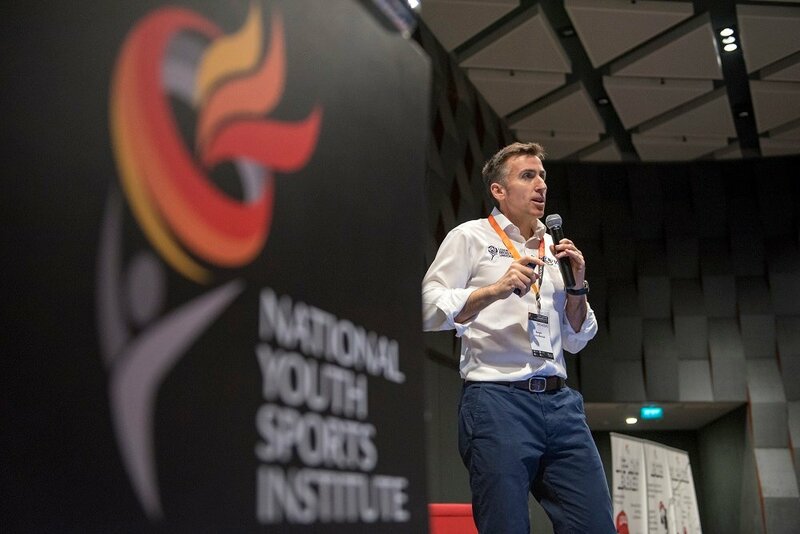 Top British athletes can get up to £28,000 (S$50,000) in yearly funding. 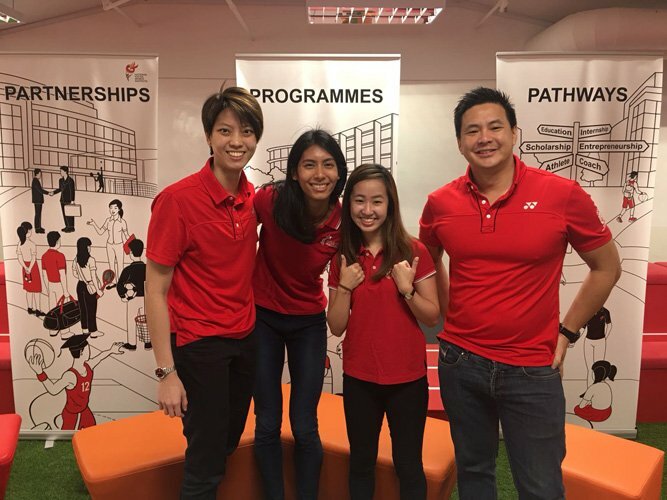 While the amount is confidential and based on needs, Schooling is on the highest scholarship tier with a median value of S$90,000 a year because of his Olympic level. “Prior to being awarded the spexScholarship, Joseph had received various spexGrants, such as the spexTAG, spexACT, spexMEDIC, and sports science and medicine support. 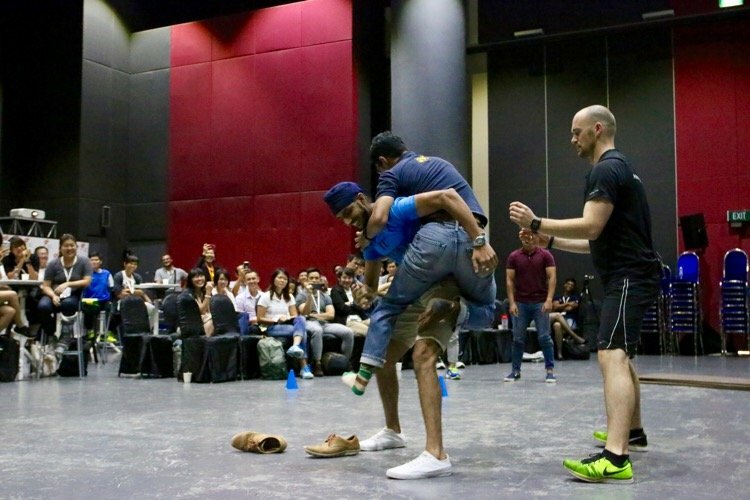 Joseph has also benefited from substantial support, covering expenses such as training equipment, overseas training camps, competitions, and coaching needs,” said Ms Fu. Instead of 1,500 carded athletes, do you cut it down to 1,000 or 500 so that more funds can go to potential medal winners? Do you drop spexScholars who did not win a medal at the Olympics, Commonwealth Games, Asian Games, and Southeast Asian (SEA) Games, and channel the funds to the medal winners? 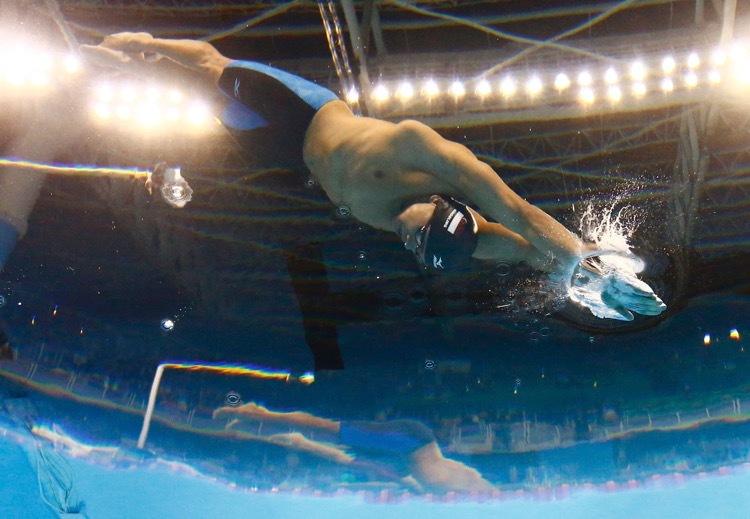 Do you cut funding for sports that cannot win a medal at SEA Games level? 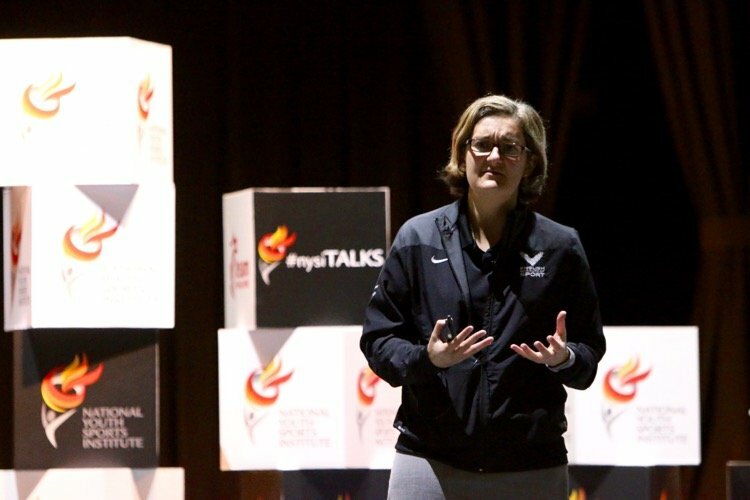 In the United Kingdom, when the women’s volleyball team did not win a medal at the 2012 London Olympics, their funding was cut, and no team was sent to the 2016 Rio Olympics. All budgets, no matter how generous, have their limits. If there are only funds for 10 athletes, the 11th will suffer the cut. If there are enough for 100, the 101st athlete feels the pain. Whose funding should you cut to give Joseph Schooling or Yip Pin Xiu more? Then there are grassroots athletes to support. Without a large grassroots base, there will be just that fewer athletes coming through at elite levels. The Football Association of Singapore said in 2014 that only 5.9 percent of primary school boys play football, and this for what many say is a “national sport”. This has a knock on effect. In the last 10 years, national age-group football teams have won only 25 percent of 125 matches played. When it comes to spending public money, perhaps the most equitable way is to give as many athletes the chance to get on the starting block. Then it is up to families and athletes to take the plunge and swim for the medal podium. The Schoolings, and other families, have taken on this struggle and made their own sacrifices. It is not a journey most want to make. In the end, no amount of government funding can buy a medal, because no amount of government funding can buy desire. 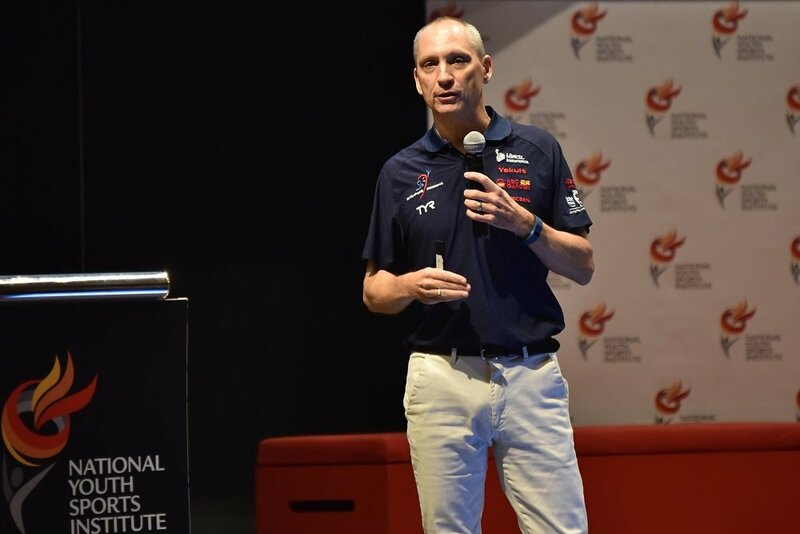 The athletes receive annual stipend amounts of $24,000 (SEA Games or equivalent), $60,000 (Asian Games or equivalent) or $$90,000 for (Olympic Games or equivalent) to help them train full time.